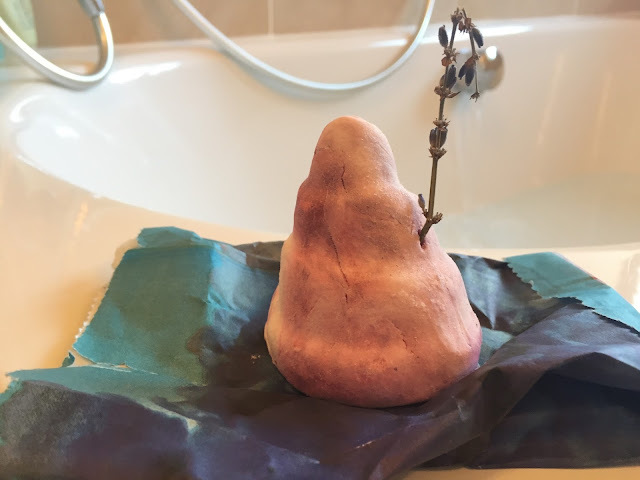 So this is a little series on my blog that I have wanted to do for a little while now, well since I went and splurged in lush a couple of months ago, (Watch the haul here). 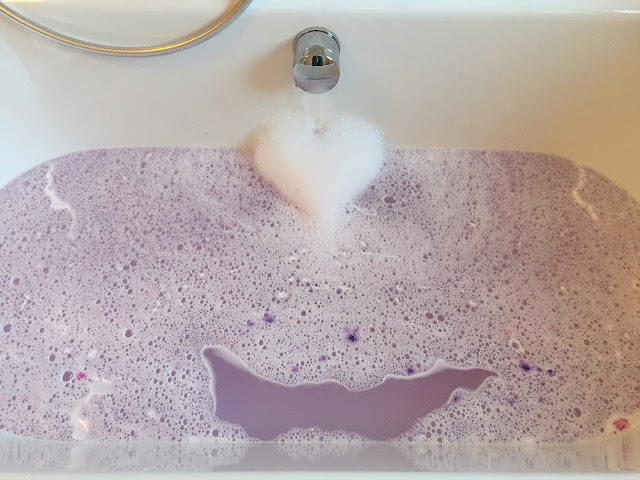 We all love a good relaxing bath and lush create some fabulous bath products that we all wish we could throw in and relax away to our hearts content, but alas sometimes the products that lush offer can make that relaxing time a tad expensive (thinking of the $) so I wanted to trial these products for you and let you know what I think of them! The bubble bar is slightly different to the other bath bombs I have reviewed so far as instead of launching it into your bath water you crumble it under the running tap and it creates lovely bubbles. I was a little skeptical of this to start with being unsure of how much to use but once I started I decided to use the whole thing. 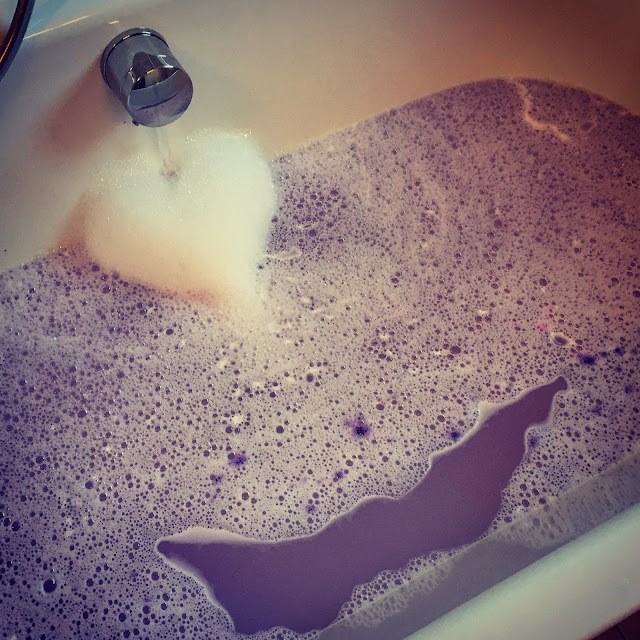 First off the smell was incredible and it turned the bath water a beautiful lilac colour with some, not loads,of bubbles. I love lavender and this was a really lovely relaxing pre-bedtime end to the day. Once out the bath my skin felt soft and relaxed and stayed that was for the rest of the evening. The only down side to this was that I would have liked a few more bubbles to justify it being a bubble bar, the lack of bubbles could be due to the water condition in my area but, this is a minimal point. Cleaning: 3/5 - A tiny amount of lavender left behind. 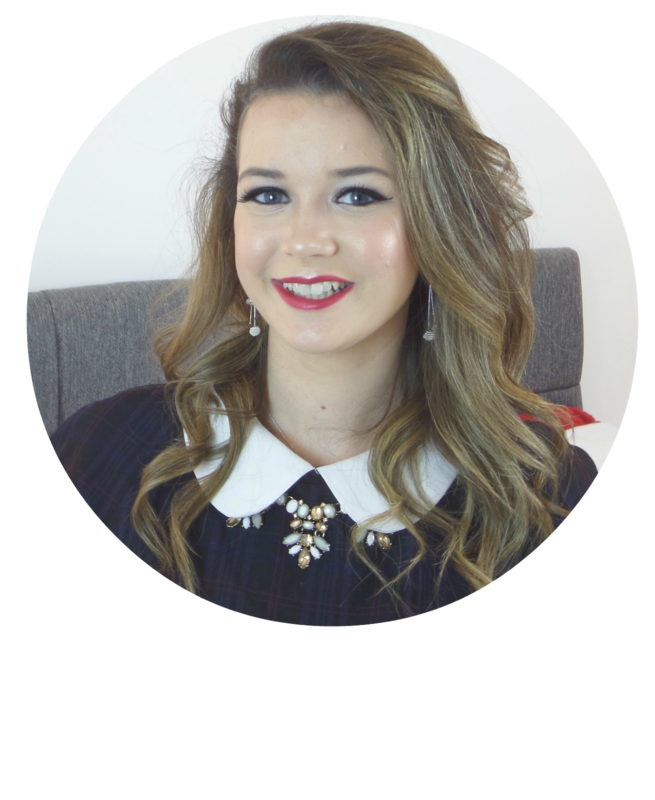 Don’t forget to follow this blog on Bloglovin’ and you can follow me on Twitter and Instagram both @emmaamazingemma and now Snapchat @emmaconnor92.